Women of Chile have known about and understood the health benefits of red grapes for hundreds of years. Red grapes are for glowing skin and smooth skin. 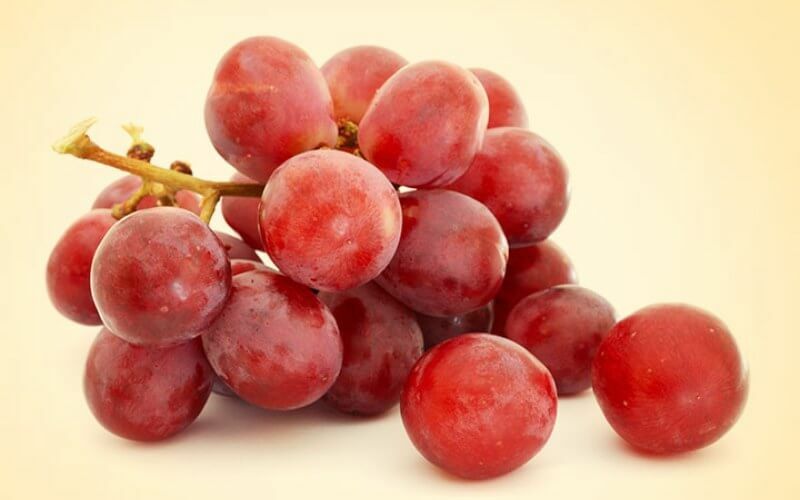 The radiant beauty is due to the antioxidants found in the red grapes. Chilean women make a paste of red grapes and flour. With two tablespoons of flour and mashed red grapes, they apply the paste to their face as a mask. Leave it for 10 minutes and you have perfectly glowing skin.